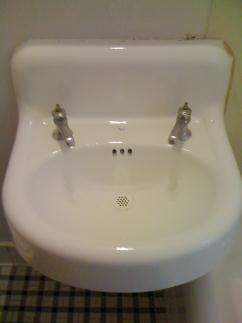 Milwaukee Bathtub, sink and tile refinishing and repair. Servicing the Greater Milwaukee Area. Are you tired of your dingy, dull or mismatch colored bathtub and bathroom walls? We offer a wide range of resurfacing services for both residential and commercial clients. Professional repair of chipped, gouged and hard water damaged bathtubs, sinks and tile surrounds. 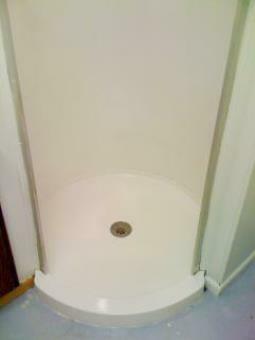 We also restore the new shine of your fiberglass shower and tub enclosures. Cast Iron, fiberglass or acrylic we do it all!